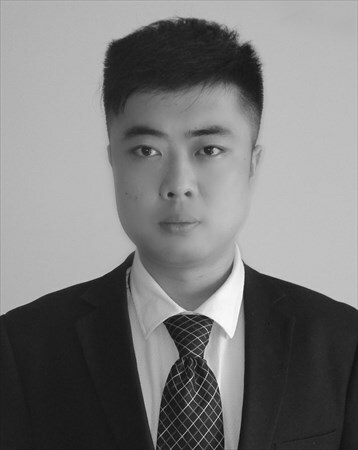 Yuxuan was hand picked by the group Chairman and started his career at Chenshia in 2012 immediately after he graduated from Hubei Fine Art Institute. He is currently serving as the Director of Operations. He is a firm but fair executive with high personal integrity and he has won the widest support and respect. Yuxuan is also a hard worker and good at solving problems. His refreshing leadership style inspires our team and our partners as well. THE BUCK STOPS RIGHT HERE WITH ME.